Due to a fire in 2017, we are no longer processing logs on site, and are still purchasing standing timber and logs just as before. 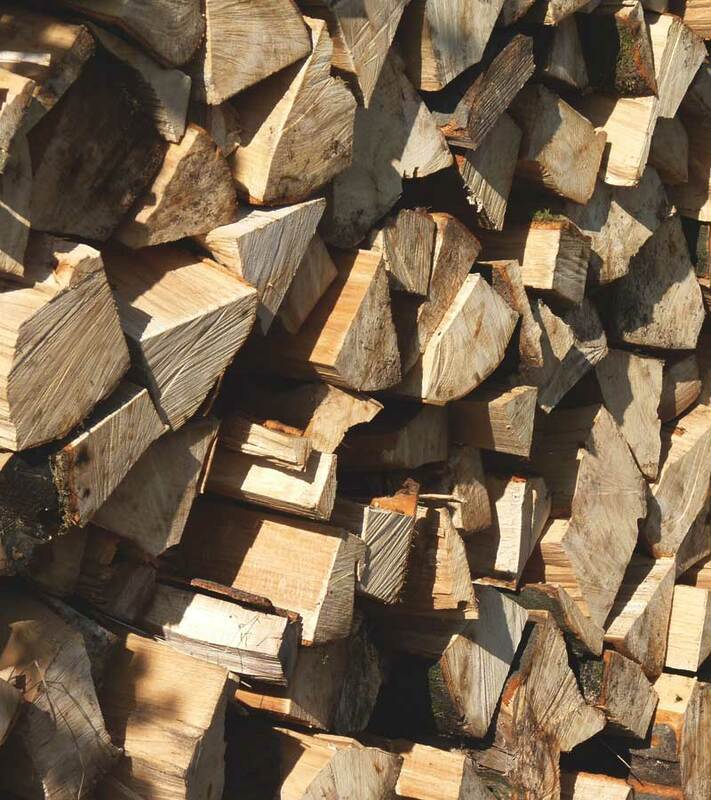 Porter Lumber specializes in purchase and supply of our domestic North American hardwood species including soft and hard maple, red and white oak, white ash, hickory, beech, cherry, walnut, basswood, and yellow poplar, as well as pine softwood.. 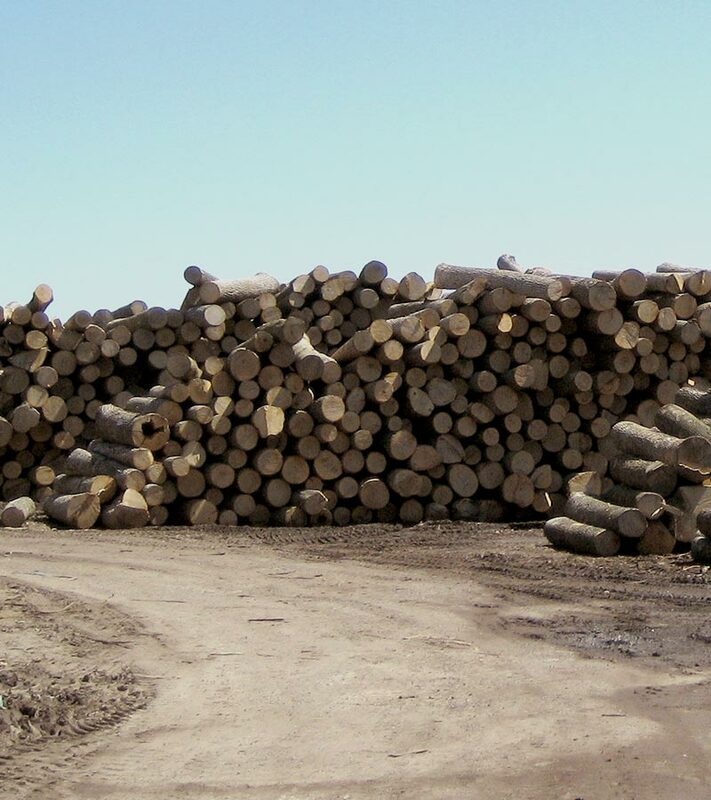 When you deal with Porter Lumber you are dealing with a hands on third generation family-run operation dedicated to proper management of our forests to ensure reliable and consistent supply of quality logs for today and tomorrow. 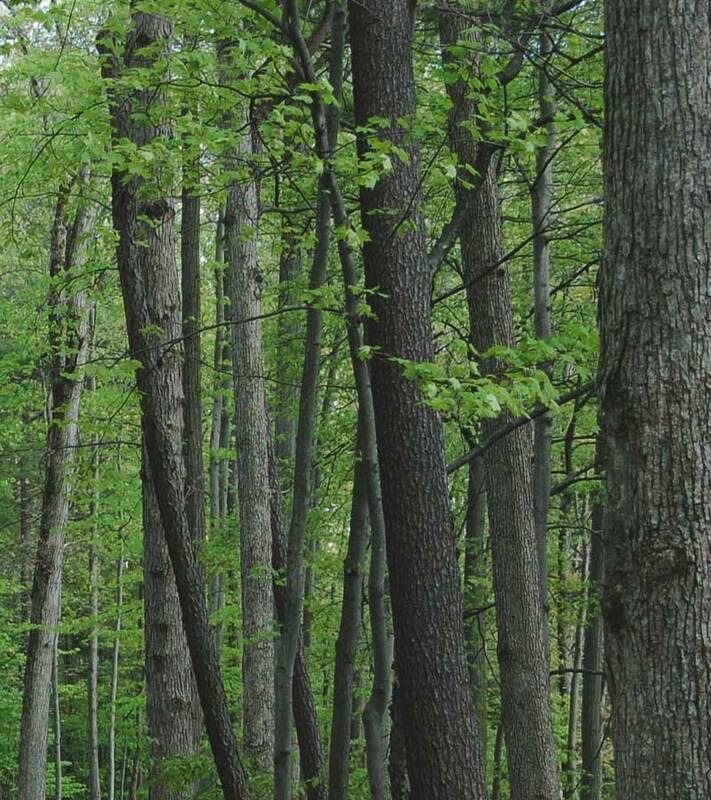 The Emerald Ash Borer has been found in Norfolk County. Porter Lumber is now CFIA compliant to receive Regulated Ash Material from the infected areas of Ontario. For more information please contact us. Copyright © 2007-2019 Porter Lumber. All Rights Reserved.